Mr. Hall is a Colorado State University graduate with a B.S. in Microbiology. He has over 15 years of extensive multidisciplinary experience in the biological and environmental fields with a focus on soil and groundwater, 404 permitting, environmental site assessment and project management. Mr. Lohner is a Virginia Tech graduate with a BS in Geology. 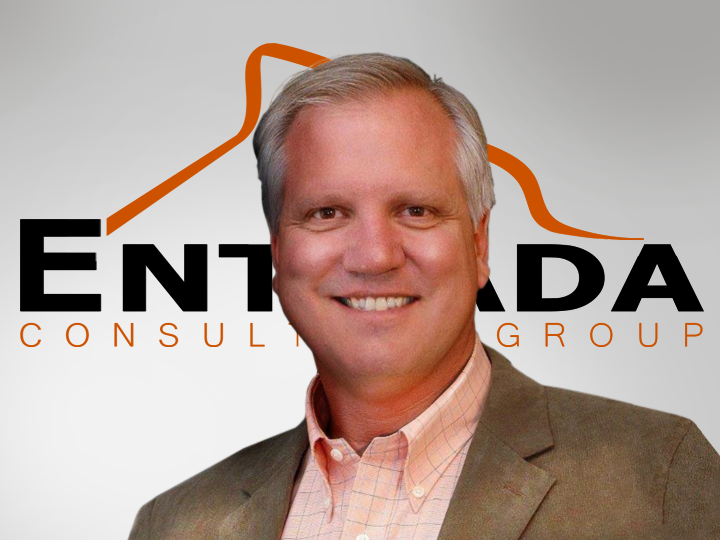 He has over 30 years of environmental consulting experience specific to due diligence assessments during facility acquisitions and divestitures, soil and groundwater assessment and remediation, senior project management and compliance and permitting of industrial facilities. Mr. Dobransky is a Colorado Mesa University graduate with a B.S. in Environmental Restoration and Waste Management. He has over 16 years of extensive multidisciplinary experience in the environmental field with a focus on waste management, contaminant assessment, remediation, permitting and SPCC plan development. Mr. Stockton is a Colorado Mesa University graduate with a BS in Environmental Restoration and Waste Management. He has over 18 years of environmental consulting experience specifically related to site assessment and remediation of impacted soil and groundwater, compliance and permitting, and project management.